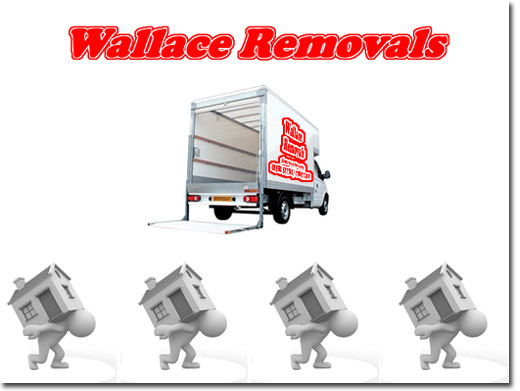 Wallace removals are a Luton based removals specialist providing a range of quality removal services for domestic and commercial clients across Luton, Hitchin and surrounding areas. UK (Luton, Bedfordshire) based company providing removal and storage services. Website includes details of services provided, pricing, testimonials, photo gallery, full company contact details.